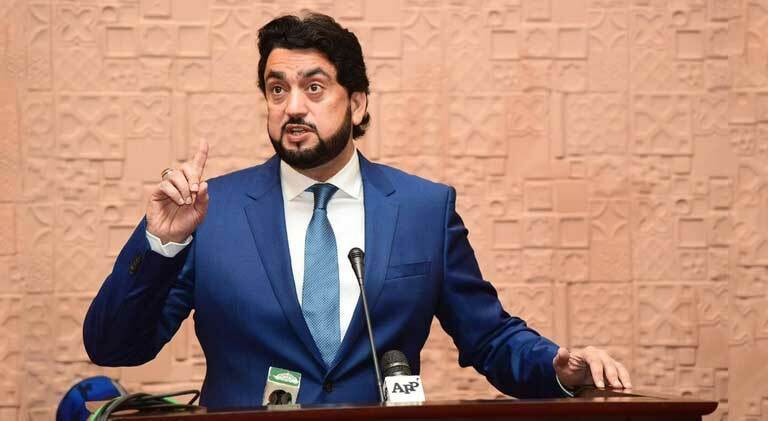 Shehryar Khan Afridi commonly known as Shehryar Afridi is a Pakistani politician, parliamentarian and a prominent member of Pakistan Tehreek-e-Insaf (PTI). Afridi was elected a member of national assembly on a ticket of Tehreek-e-Insaf from NA-14 ( Kohat) in 2013. Afridi is the son of Haji Nadar Shah Afridi a prominent politician and parliamentarian in 90’s. 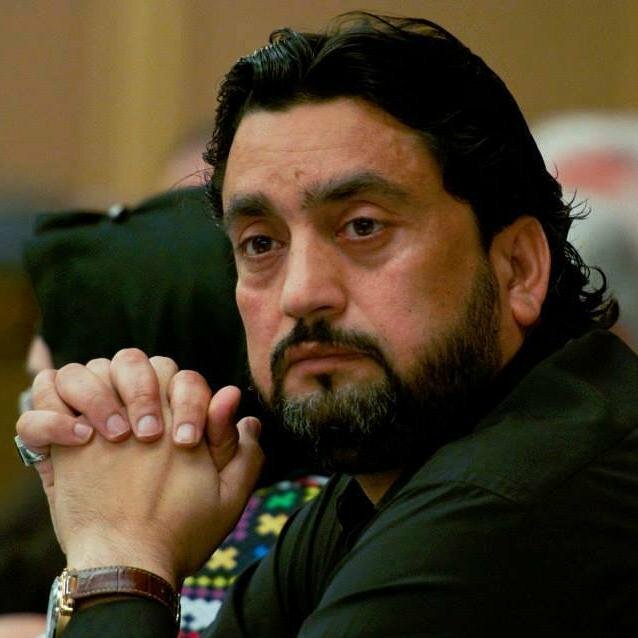 Afridi participated for the seat of National Assembly of Pakistan as an independent candidate from Constituency NA-14 Kohat in general election 2002.But he was unsuccessful and lost the seat to a candidate of Muttahida Majlis-e-Amal.Afridi was nominated to the National Assembly (MNA) as a candidate of Pakistan Tehreek-e-Insaf (PTI) from Constituency NA-14 Kohat in general election, 2013.His National Assembly membership was suspended in October 2016 by the Election Commission of Pakistan due to his failing to file the statement of his assets and liabilities. PTI candidate, Shehryar Afridi son of Haji Nadar Shah Afridi defeated Gohar Mohammad Khan Bangash of JUI-F to win this seat for PTI. 67742 votes were polled in his favour while 31886 votes were bagged by the runner-up Mr. Gohar Mohammad Khan Bangash.